There are certain immutable facts of life in the world we all live in. One of these is that nerds tend to love comic books. Another is that nerds tend to love video games. Square Enix, the evil geniuses that they are, put two and two together and decided that nerds were spending entirely too much time on both activities separately. 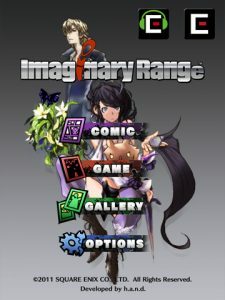 So in an effort to save nerds around the globe precious time that could be spend at the store purchasing another version of Final Fantasy, Square Enix has combined the two hobbies into one and released the result as the adventure game comic book, Imaginary Range. 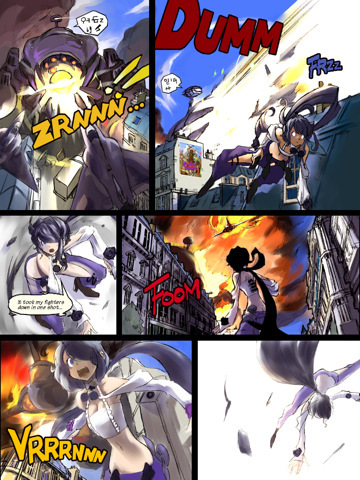 Written by Souki Tsukishima, author of the novel Emeth: Ningyo-tsukai no Shima, with art by Final Fantasy Crystal Chronicles character designer Toshiyuki Itahana, Imaginary Range tells the story of Cid and Ciela, who are caught in conflict as they try to save an alternate reality France from a mysterious menace called Omega. 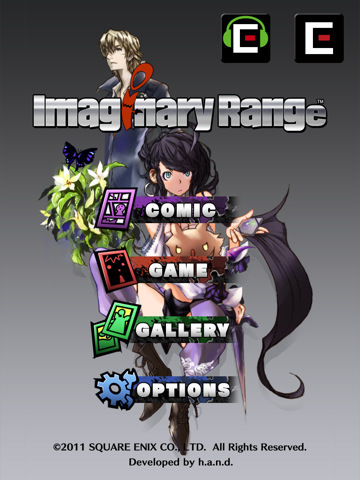 Readers progress through the story like any other comic on the iOS, except Imaginary online casino Range offers a level of interactivity not seen in other iOS comics. Interspersed throughout the comic are mini-games that must be completed in order to advance the story. Readers can also collect coins by finding objects that fuel Cid and Ciela’s powers. 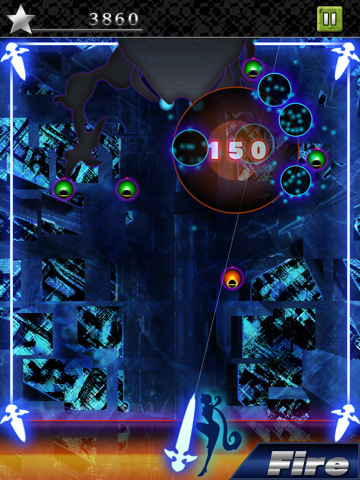 Once the story is complete, the games become available to be played at any time, and the coins collected during play can be used to unlock pictures in the image gallery. While the mini-games are certainly not going to set the world on fire, they aren’t going to make you want to set yourself on fire in frustration either. So there’s that. The story is basically a jumbled mess of awkward dialogue and silly concepts, but it still manages to somehow be fun and interesting. The artwork is great, with crisp lines and a nice sense of style and direction. 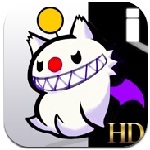 Imaginary Range is available for free on the App Store right now. It isn’t going to change the way we read comics or the way we play games, but it is definitely an interesting diversion. Especially for something that costs a mere zero dollars.